A building looks its best when free of grime and pollutants. 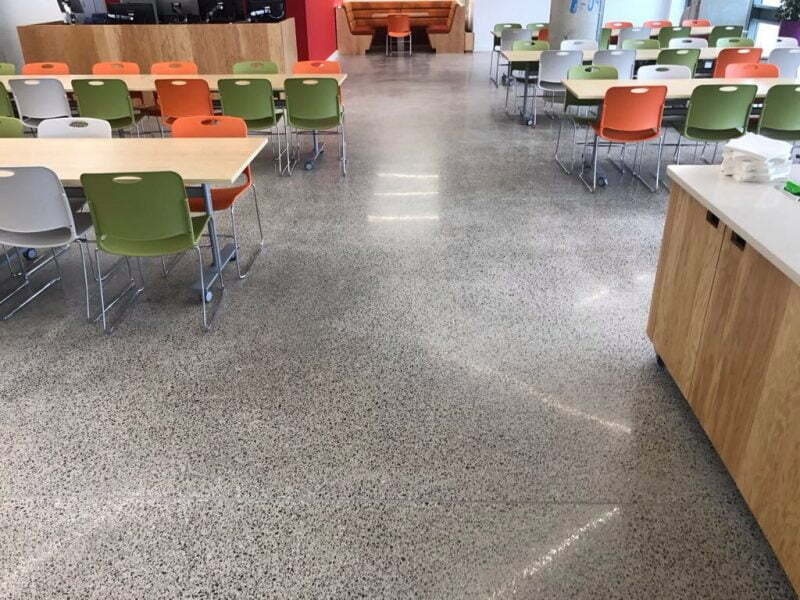 While aesthetics is the primary reason for cleaning a building, it is also important to expose the substrate for evaluation. It is almost impossible to gauge the condition of masonry when the facade is covered in dirt, grime and/or a coating. In addition, damaging pollutants such as carbon dioxide, sulphur and nitrogen oxides accelerate facade deterioration. Moisture is the primary cause of masonry decay, cleaning a facade allows for the normal transpiration of moisture. Re-sealing once cleaned with an impregnator that allows the masonry to breathe is essential. 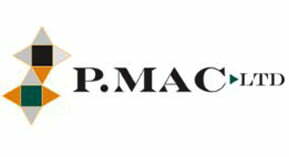 As a registered Heritage Contractor, P Mac combines the best of traditional craftsmanship with modern techniques and materials to achieve an excellent finish, as well as the best possible protection for the future. Brick facades can be cleaned and restored to your approval and budget. Full site trials will be carried out to determine the dwell time and number of applications required to meet the desired cleaning level. Our custom-built machines produce steam at a temperature of 140°C and low pressure, this removes all organic soiling but will leave carbon deposits. Minor staining like graffiti can be treated on an individual basis. This system is very safe to the building surface and to the public. This work can usually be carried out using a cherry picker. A full chemical clean generally involves the erection of a scaffold and a full Monoflec wrap protection. All surfaces excluding the surface to be treated are protected. Bricks are pre-washed using a mild detergent and then chemically cleaned using an appropriate chemical, taking into considering the surface and the contamination. Once the substrate is exposed, we can assess for repairs. We have a team of highly skilled craftsmen who can restore intricate, decorative brick and stonework to their original state. We can carry out mortar repairs to make surfaces safe, while preserving their heritage. We will also carry out spot pointing and repairs where required.